Alcami has unveiled plans to move its global headquarters to Durham, NC, expanding its presence within Research Triangle Park. "We are very excited about this relocation, which prominently positions Alcami in a region known for its culture of diverse expertise, cutting-edge innovation and invention," said Stephan Kutzer, president and chief executive officer, Alcami. "Our stronger presence in the Triangle is necessary to meet the evolving needs of our clients, accommodate growth, recruit top talent, and attract investors and new customers." Alcami employs approximately 50 people at its current Durham, NC, laboratory services site and anticipates adding new jobs to support its technology expansion into biologics and establishment of its new headquarters location in 2018. 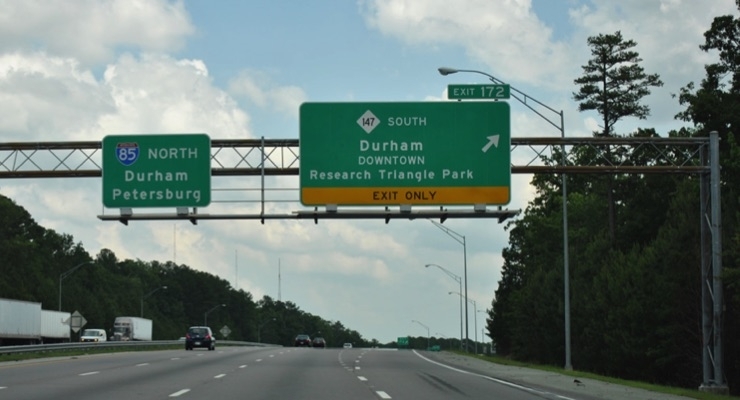 The company will continue to house executive offices in both its current Wilmington, NC, headquarters and Durham, NC, facilities until the full transition is complete.